If you are a dog business owner, or if you just happen to have a large network of canine lovers, then congratulations on finding this page! You are in luck! 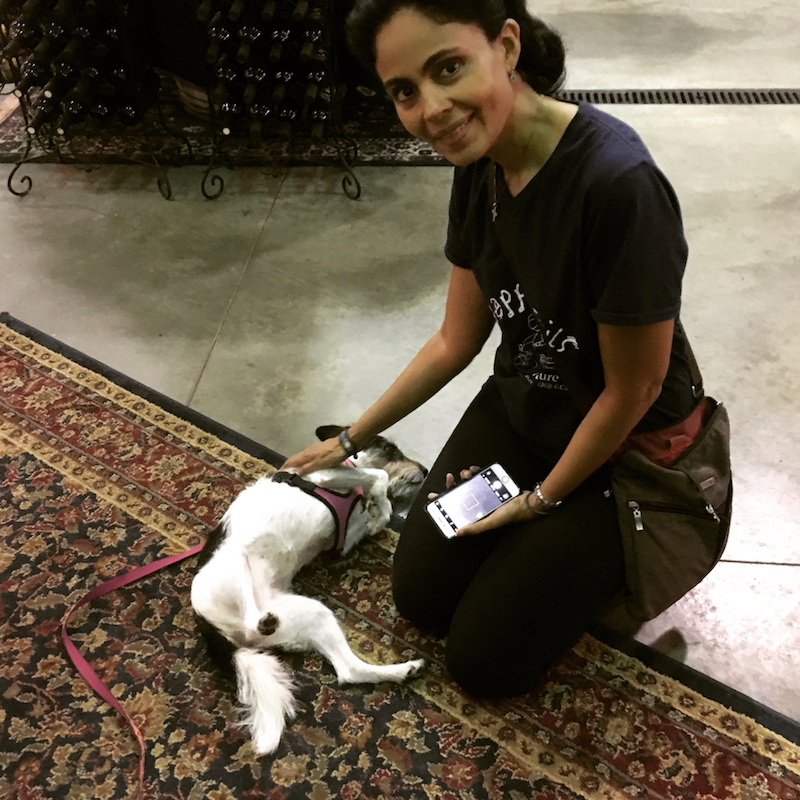 I’m Claudia Fabrega, co-owner of Happy Tails Canine Adventure Tours, and I’m going to walk you through some of the most important things to know about our Affiliate Program, starting with its perks. Read through to find out.  Why sign up for Happy Tails Tours’ Affiliate Program? Most importantly, Because it will CHANGE THEIR LIVES!! Most of us get a dog because we have dreamt since childhood of having that unconditionally loving canine best friend, like Lassie! Traveling with our dogs is the fastest, most effective way to take our relationship from pet/ owner to that desired vision of truly synchronized companions. So give your clients the gift of love! Earn 10% from every booking! We are paying a commission of 10% for every booking that uses your affiliate link. That’s over $400 for just one referred booking of our featured Coyote tour from your email list. But let’s say you get 10 dog lovers from your email list, social media, etc., to book. That’s over $4,000 in total! And I’m sure it won’t stop at 10. Millions of dog owners in the US alone. Based on recent statistics, a total of about 89.7 million dogs live in US households as pets. They spend more on their dogs every year, regardless of the economy. All you have to do is present the right product for dog lovers already in your network… And we are it! Happy Tails is the first & only company of its kind IN THE WORLD! There is no other. Plus we are one of, if not the highest paying affiliate program in the pet world! Adds quality to your company. For business owners like you and I, it’s important to produce quality Products that are highly relevant to our clients. 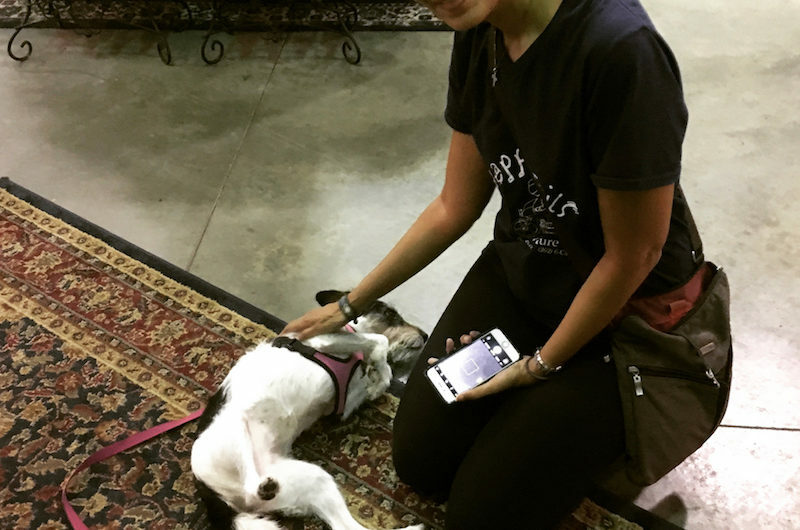 The best value-added Service is one that dog owners will receive tremendous benefit from, such as our life-changing transformational canine/human adventure tours. Earn extra income even while you’re sleeping. The best thing about affiliate marketing is once you have everything set up (which we will help with), all you need to do is, relax and watch as your commissions grow. It’s FREE! We at Happy Tails Tours are thrilled that you will promote our Tours. In return, we want you and your clients to have every opportunity to benefit from our tours! You have nothing to lose and so much to gain from signing up as our affiliate, as do your clients. Plus, registration is super fast and easy! After creating your account, you can promote our product/s through your unique link via your email list, on your website, blog, social media, or wherever your clients can easily find it. And because we value your time, we have created banner ads and email templates that you are welcome and encouraged to use for marketing. The Happy Tails Tours team is excited to work with you.